Over half a million square kilometres of quarantine zones now covering most states and provinces surround the Emerald Ash Borer (EAB), yet it continues to devastate North America’s native ash trees, girdling and killing the host. EAB has proven difficult to detect using traditional methods of ground/visual surveys and sticky traps, both of which are costly, labour-intensive and at times destructive or impractical. Biosurveillance, using another species to survey for a pest species, offers an alternative approach for the detection and survey of EAB populations. We can now implement “biosurveillance” for EAB using a native wasp, Cerceris fumipennis. Preliminary studies have shown that the wasp’s EAB detection skills far surpass any comparable human technology. Cerceris fumipennis has become a novel ally in our efforts to monitor for EAB in Canada and the United States. 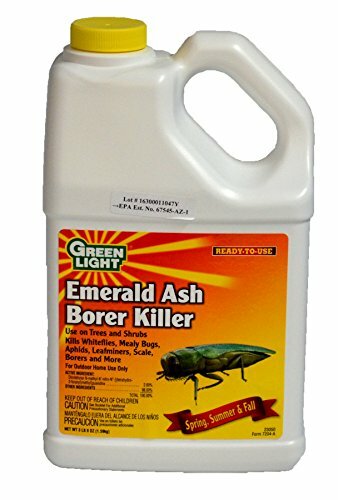 Although the Cerceris Fumipennis is a natural predator to the EAB, more often than not you will need to seek other ways to bring the infestation under control in a timely and efficient manner. 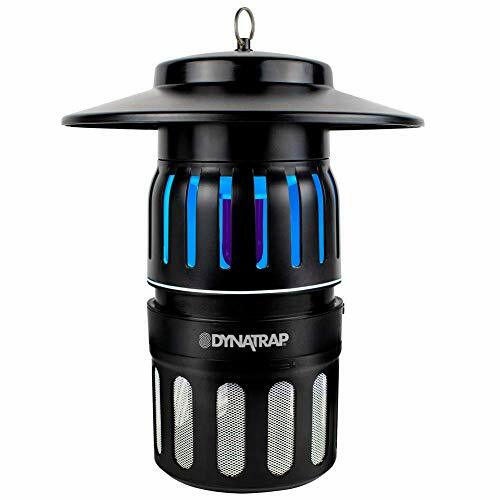 And although this native wasp is very effective at identifying and making some inroads into controlling and eliminating the Ash Borer colony, most homeowners are understandably not comfortable introducing wasp colonies into their habitat. 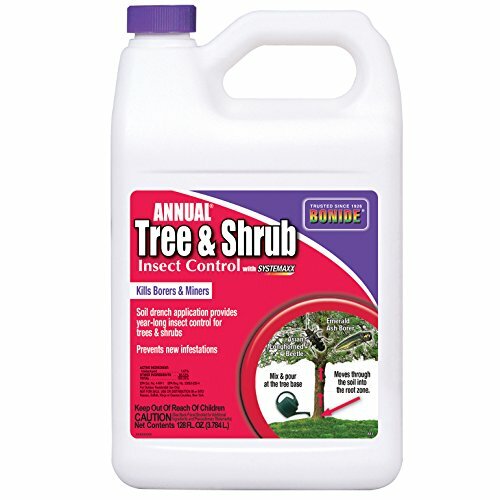 Several insecticide products are available to control infestations of the emerald ash borer (EAB) around your property and Ash trees. Since their presence can prove difficult to identify during the initial infestation without the help of the Cereceris Fumipennis wasp, treatments using insecticides are the most commonly deployed methods of control and elimination. It is important to note that not all ash trees should be treated. For example, those that are already beyond the scope of treatment, damaged or already dying. You need to consider the health, value and location of the tree in question, in relation to the cost of the treatment to decide if it is worth the time, expense and effort. And remember treatment isn’t a one-time deal and also needs to be completed each year and ideally treatment should begin before any signs of infestation. A good rule of thumb from available research into the problem indicates trees with above 50% of their canopy intact are worth treating, anything below 50% of their canopy remaining are not worth treating. At this stage of degradation by the infestation, the tree should be removed and disposed of by following your governing states official guidelines. Often homeowners enlist the help of an Arborist (a tree care professional) when dealing with larger plots with many trees, although everything you need for effective treatment is readily available from your local garden store or online. However labels can be misleading, so make sure to thoroughly read the ingredients to make sure they include the correct insecticide for the job, and always follow the manufacturers directions. 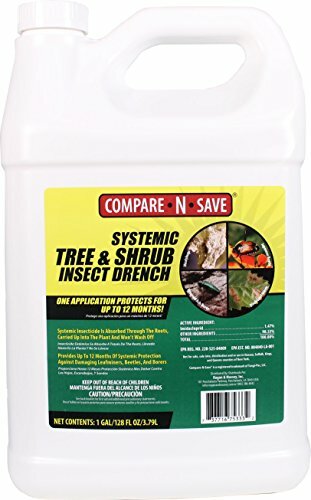 Commercially available treatments for homeowners to administer themselves are systemic insecticides using Imidacloprid as the active poison, generally used in a “soil drench” application around the base of the effected tree, most effective when applied during Spring time.